Students can choose to live on-campus or off-campus. The international students’ dormitory building in SWUFE Guanghua Campus has 52 twin_bed rooms and 28 single_bed rooms, altogether 132 beds. Each room is equipped bed, desk, chair, wardrobe, independent bathroom with 24-hour hot water, TV, air-conditioner and internet access. 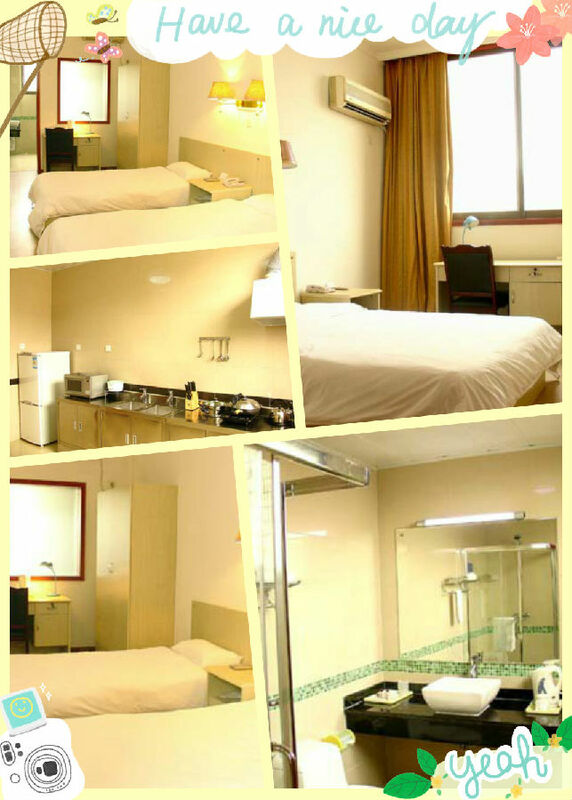 The 2nd dormitory building has 90 single_bed rooms with almost the same facilities, and the international students’dormitory building in Liulin Campus has similar_conditioned 50 single-bed rooms. In each building there are public kitchens and laundries. Below please see the “Fee Structure” Chapter for detailed room rate.